Nina: developer, designer and cat mamma enthusiast. Mitch: Mr Schedule, PM, office dj. Alyse: designer, branding specialist and reality television addict. Pete: chief creative and problem solver. 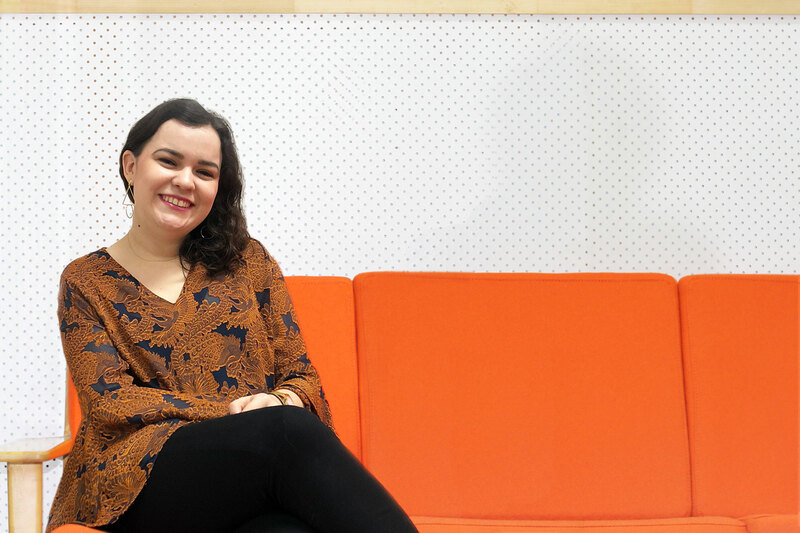 Caroline: digital marketing expert and Beyonce obsessed. Ana: PM, pop culture encyclopedia and Heads-Up cheater. Rosie: office organiser, gin drinker and 80’s music tragic. Maryo: developer and karate kid.